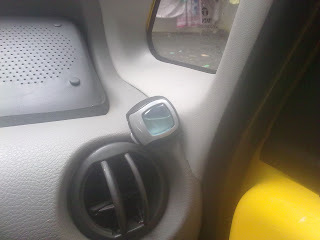 I am a proud owner of Tata NANO since 2010 but have never used any perfumes in the Car (car perfumes). But today Proctor and Gamble sent me a free sample so gave it a try. They had sent a sample with a fancy name of SKY BREEZE. 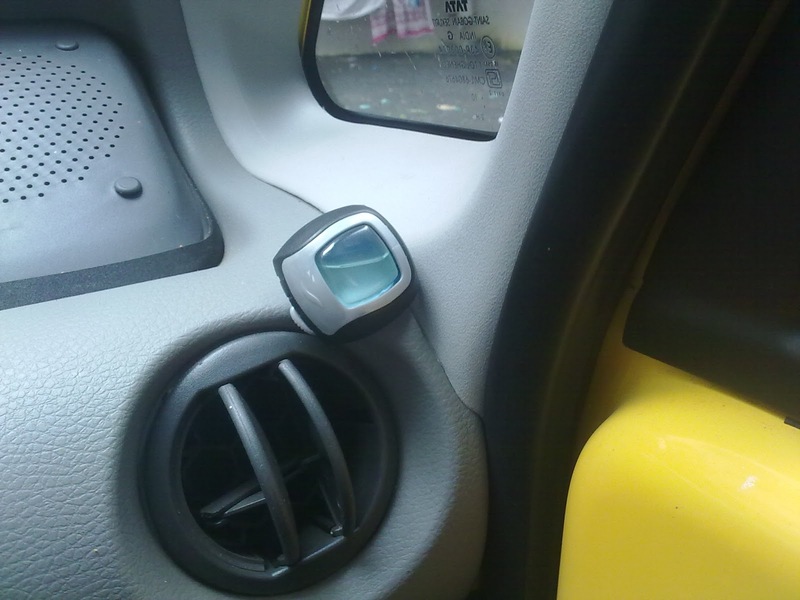 I attempted to fix it up the NANO A/C vent and it couldnt be fixed (sadly P&G got it wrong there). However I managed to placed the Ambi Pur mini vent on the right side grill and gave it a go. After putting the mini clip in the vent I invited my Mom for a drive. She didn't know I had put the Sky Breeze in the vent. For a while the drive was peaceful and then the fragrance of Sky Breeze must have hit my Mom's olfactory nerves. 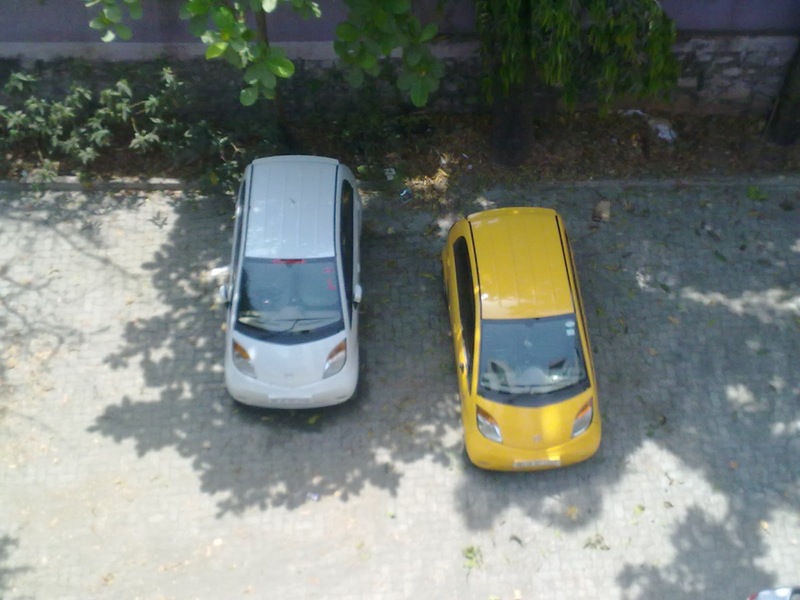 In not so subtle way she asked me whether I had taken any girl for a ride. I was puzzled at the question and quizzed about her about the reason behind the question. She gave me a all knowing grin (you know the ones which elders always give) and told me that she could smell the fragrance of Mallige in the car (a type of Jasmine found in Karnataka, her home state). The answer made be laugh for I knew the reason behind the fragrance but I continued to pull her leg by saying that how did she know it was a girl. Again she gave me that all knowing look and replied in authoritative tone that I had not only been taking out a girl but also that the girl was South Indian. I feigned surprise at her knowledge and went on defensive to convey to her that I may indeed have been taking out someone. The leg pulling went for a few kilometers and after that I let out the secret behind the fragrance. The look on her face told it all (forgot to take a snap at that precise moment) but I was laughing about it the whole day. Thanks to Ambi Pur and their Sky Breeze for giving me a bag full of fragrance and laughter as a bonus to go with it! You can follow Ambi Pur here on Facebook.